After completing this lesson, the student shall be able to able to apply firefighter safety and health practices following the policies and procedures set forth by the authority having jurisdiction (AHJ). 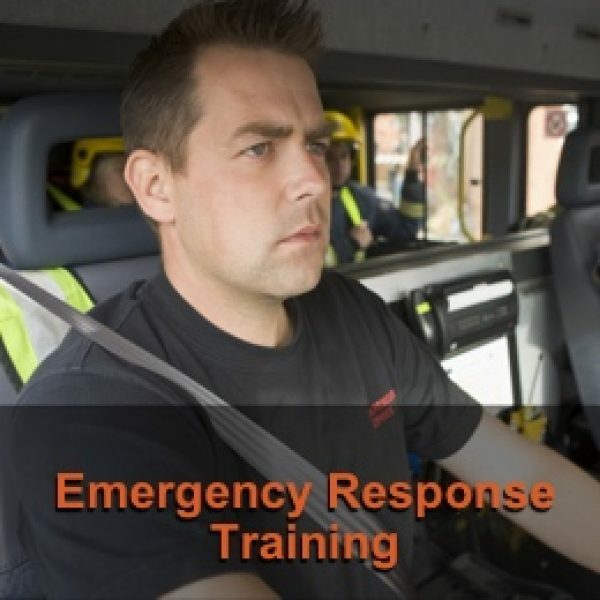 This course is intended for firefighters who are working towards Firefighting I certification. National Fire Protection Association (NFPA) standards and Occupational Safety and Health Administration (OSHA) regulations. A “Certificate of Attainment” shall be issued upon successful completion of the course. Copyright All Rights Reserved © 2017 Emergency Response Training - Full Catalog of video courses for firefighter training, medic training, and all other types of first responders. Thank you for all you do. Scroll to find your class!